When the New York Islanders watched their captain and franchise player leave for his hometown in a shocking free agent decision, many immediately wrote them off and expected struggles in 2018-19. Long-time NHL executive Lou Lamoriello, who had just taken over General Manager duties from Garth Snow, was not one of those people. Instead of throwing in the towel and trading away anything that wasn’t tied down, Lamoriello instead signed and traded for several players he was familiar with and began installing the elusive “winning culture” that organizations seek constantly. Barry Trotz, who was fresh off a Stanley Cup victory with the Washington Capitals was brought in to make sure there would be more structure on the ice, and veterans like Leo Komarov and Valtteri Filppula were given contracts to surround young Mathew Barzal and company with some more veteran experience. Now, as the middle of the season approaches for the Islanders they have already shown naysayers that they won’t roll over and die. The team came into action tonight sitting fourth in the Metropolitan Division with a 22-13-4 record and a five-game winning streak. Barzal has found his groove once again and new captain Anders Lee has proven that he was not just a product of Tavares. That success is obviously a great thing for an organization that is still waiting to move into their new permanent home, and one that could have folded after experiencing what many considered a public betrayal by their franchise player. The success also brings with it a critical decision. What to do at the trade deadline this season? The Islanders are in one of the most interesting situations in the league, given their high profile talent on expiring contracts. Jordan Eberle, Brock Nelson, Robin Lehner, Filppula and the aforementioned Lee are all scheduled to become unrestricted free agents at the end of the year, which could obviously make them attractive trade chips for the New York front office. If they aren’t going to re-sign these players, perhaps they would be moved for more assets to help out down the line. That decision though, of whether or not to cash in on an expiring asset or keep them for a potential playoff run is not one that Lamoriello is unfamiliar with. Last season as the GM of the Toronto Maple Leafs, Lamoriello was in a very similar situation. James van Riemsdyk, Tyler Bozak and Komarov were all pending unrestricted free agents and unlikely to be re-signed given Toronto’s upcoming cap crunch. There was interest, but fitting in a deal like the one van Riemsdyk eventually got with Philadelphia was just impossible for the team. Lamoriello could have traded away these free agents, especially given the deep forward group that was already in the Maple Leafs system, but instead he decided to hold onto all three as “own rentals” at the deadline. The Maple Leafs would qualify for the playoffs, but were immediately ousted by the Boston Bruins in the first round, leaving the forward trio without any playoff success or contracts. It’s hard to say that it was the wrong decision giving the unpredictability of the postseason but this year’s choice is extremely similar. If the Islanders aren’t planning on re-signing any of their impact forwards, there would certainly be interest at the deadline. There has been discussions with each of them on new contracts but it is not clear where those talks sit at this point. Lee is perhaps the most unlikely to leave given that he was named captain just a few months ago, but a player like Eberle is exactly the type that is moved at the deadline, if healthy at least. The Islanders will have to make a decision on these forwards soon, but at least it’s not one that Lamoriello is unprepared for. It’s similar in terms of situation except this time Anders Lee is your 2nd best player and not Marner/Nylander. Sell. Lets see how the Isles are playing at the end of February. They are streaking big right now. Yes they are in a playoff position and only 2 points out of first. It would be difficult to start moving players after losing Tavares when in a playoff position unless it got players back in return that would help immediately. I think the assumption is Lamoriello will move Nelson or Eberle which I think is fair but to expect them to take back a draft pick or prospect is not. I believe the Isles need a top 4 dman. Lehner is not going anywhere. They signed him so cheaply and he is playing so well why would they and Lee wasn’t named captain to be here 1 year. It wouldn’t shock me if Nelson or Eberle are packaged with a younger player or prospect to get that top 4 dman. Lets not forget LL has a lot of cap room and players such as Sebastian Aho in the minors and players such as Oliver Wahlstrom and a host of others at the WJC that could break into lineup next year. I don’t think he is going to go into a major “sell mode” I believe he will look to better the roster by possibly trading one of those guys and then look to sign the other. 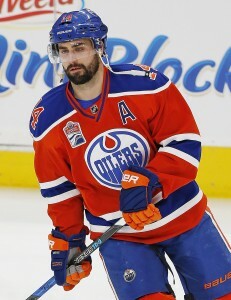 At worst, not that you want to lose players but losing Nelson or even an Eberle is not the worst thing in the world if they command high $$$ which in the case of Nelson I don’t think he will get. I think Lee re-signs with the Islaners. 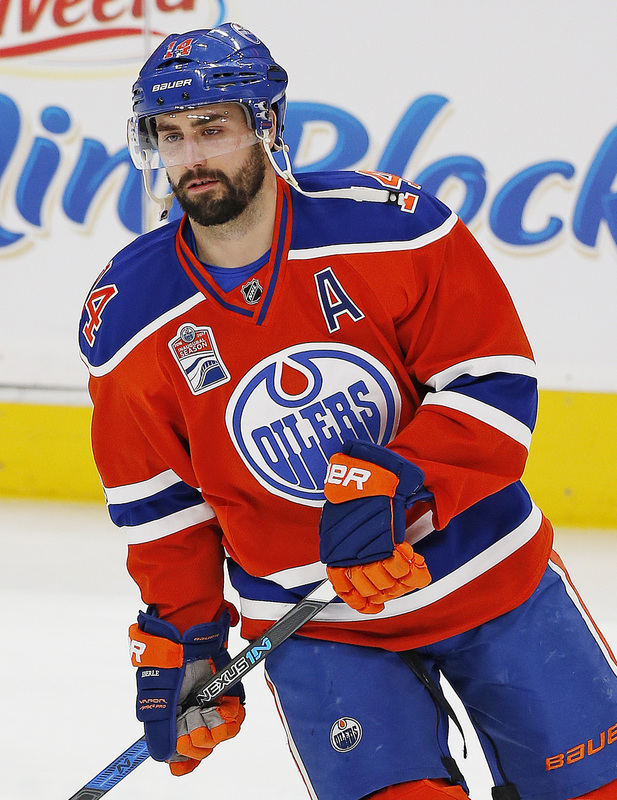 Eberle has at least said that he would be open to staying. I haven’t heard anything along those lines from Nelson. Maybe he gets moved. If I was Lamoriello, I’d talk to all 3 players and see if common ground can be found for an extension. Then, he’ll at least have an idea on where things stand heading into the trade deadline. Unlike Tavares I think all 3 would like to be back. I think Lamoriello wants to upgrade. Lee is the priority and I wouldn’t be shocked if he is signed prior to the deadline. A captain and 40 goal scorer doesn’t get let go. If Lee balks at an offer he could be moved but KI don’t see that happening. I don’t them over-paying for Nelson or Eberle. I do think LL will engage with their agents to feel out their market value and if too much will look for a trade.